Guaranteed: Best MLS Search, Features, Photo Gallery, Options. 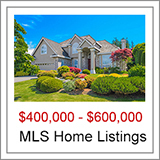 New MLS Listings "Updated Every 5 Minutes" From MLS Database. Spokane's #1 Advanced MLS Search. 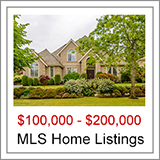 Spokane REALTORS® MLS Home and Real Estate Listings. See "Extra Large Photo Gallery." View Coeur d'Alene, North Idaho Homes and Real Estate. Guaranteed: Best MLS Search, Features And Options. 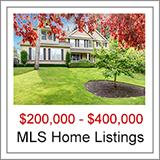 On the Advanced MLS Search Choose Current MLS Listing Status. Then Select: Active, BOM, Chg Price & New (Just Listed). 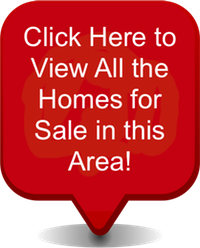 To View ALL of The Spokane MLS Real Estate Listings Which Are: "Currently For Sale." 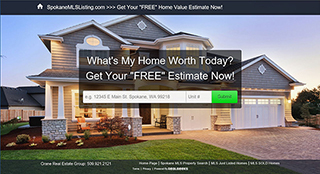 Save Time Using Spokane MLS Advanced Quick Searches Below. Note: Search All the MLS Listings For Sale With No Contingencies. On the Advanced MLS Search Choose Current MLS Listing Status. Now Select: Active, BOM, Chg Price, New To View All The Listings. 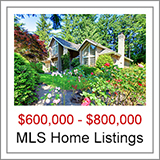 New MLS Listings Updated Every 5 Minutes From MLS Database.